Sir Nebula, produced by Robert Carranza (Mars Volta, Jack Johnson) will be officially released digitally this Friday, September 16th through TAUK’s online retail store at taukband.com, the Homegrown Music Network at homegrownmusic.net, and all major online retailers. The album will also be physically available at Indie Records stores, all TAUK concerts, and Amazon.com. 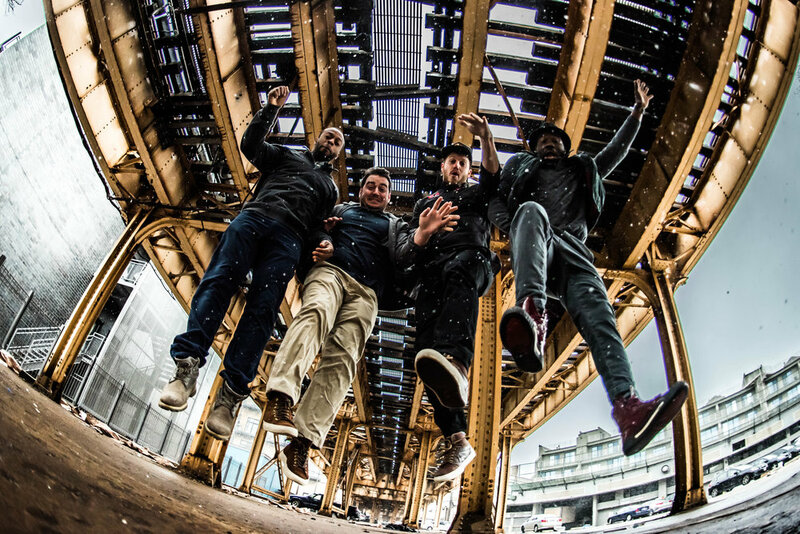 TAUK kicks off their extensive fall and winter album release tour this Friday, September 16th and Saturday, September 17th with a 2-night run at Brooklyn Bowl in New York. A live webcast of each night is being offered via Nugs.tv. Both shows are currently available for pre-purchase in HD and SD formats and are expected to start at 9:00 pm ET. A full list of 2016 performance dates are below.